Bishop Gorman, Saguaro join Braves in three-game Las Vegas showcase. 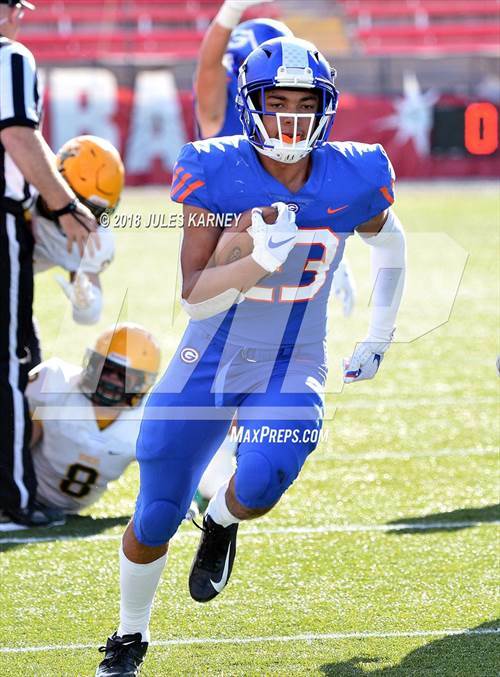 Las Vegas power Bishop Gorman hosts the four-game 2019 Polynesian Football Classic beginning Sept. 6 headlined by national power St. John Bosco (Bellflower, Calif.). The opening game features St. John Bosco against Liberty (Henderson, Nev.) in the only Friday game. The Braves return a lot of key players from last year's team that finished No. 3 in the final Top 25 rankings. DJ Uiagalelei checks in as the No. 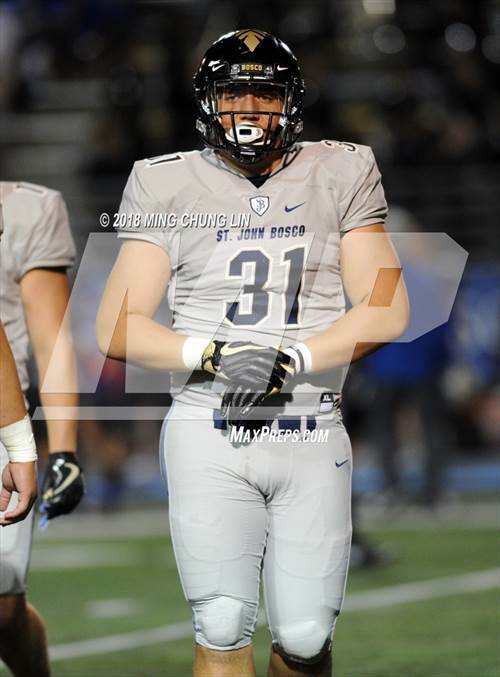 1 rated quarterback from the Class of 2020 and he led St. John Bosco to a 13-1 record during his junior season. The 5-star gunslinger threw for nearly 3,500 yards and 48 touchdowns while being named the California Gatorade Football Player of the Year. The three games on Saturday kickoff with Desert Pines (Las Vegas, Nev.) and Logan (Logan, Utah), Saguaro (Scottsdale, Ariz.) taking on Faith Lutheran (Las Vegas), and the finale features the Gaels and Servite (Anaheim, Calif.). Saguaro is loaded with talent, led by 5-star cornerback Kelee Ringo. 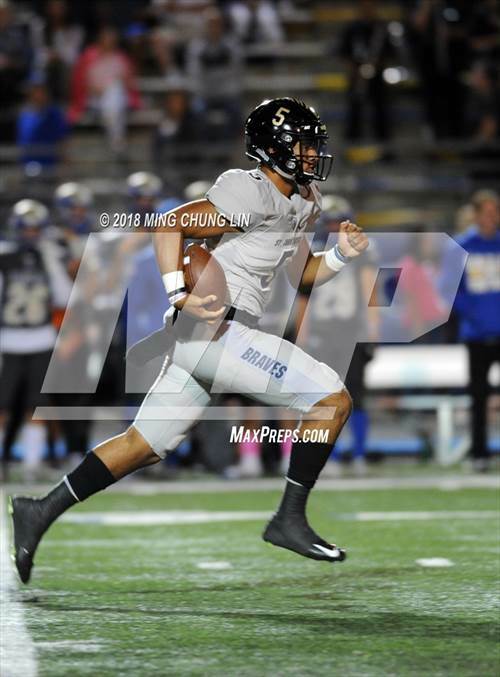 The Arizona power won its sixth consecutive state championship in 2018 and there's a good chance they make it seven in a row next season. This will be the first matchup since 2015 between Servite and Bishop Gorman. The Gaels have won all five of the previous meetings. 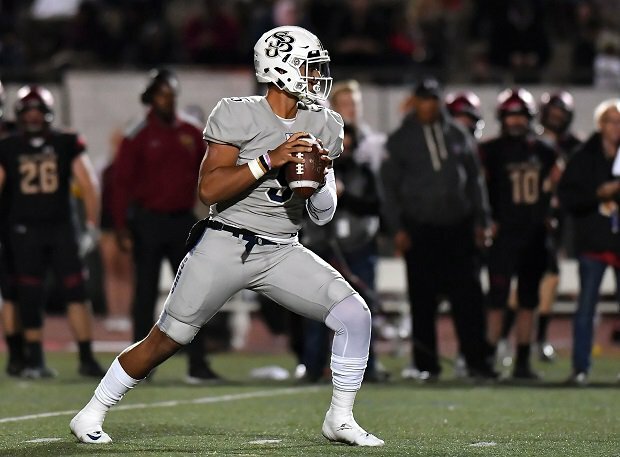 The Friars are a team to watch in 2019 as they're loaded with young talent and will have a chance to prove it against the Las Vegas power. 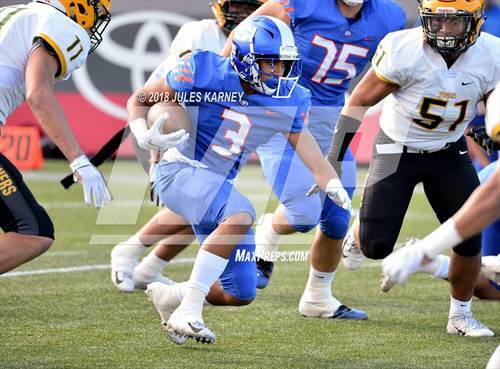 Bishop Gorman suffered three losses for the first time in a season since 2005 last year, but don't expect that to happen again. The Gaels return a host of key players from a team that won their 10th consecutive state title, led by 2020 Penn State commit Micah Bowens. He finished his junior season with nearly 4,000 yards of total offense and 44 touchdowns.